Typical... you wait ages for a grazing platter business to open, then two turn up at once! 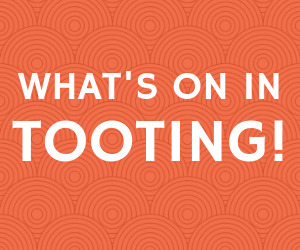 Lots of interesting openings in Tooting this November, including new eateries and a yoga, physiotherapy and pilates studio! 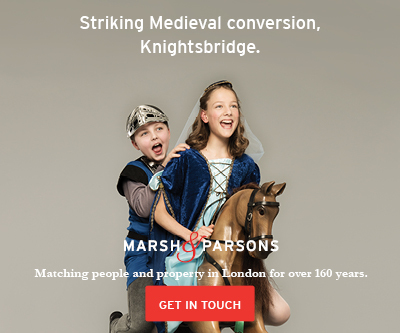 This article would not be possible without the support of Marsh & Parsons Tooting, an award-winning estate agent and one of our valued Community Partners. 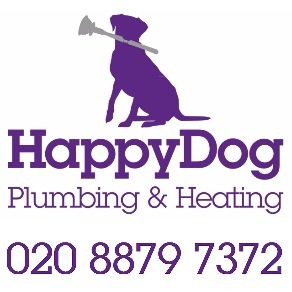 Find them at 29-31 Upper Tooting Road, SW17 7TS. Call John-Paul (sales) or Matthew (lettings) on 020 8115 8053. Find out more on their website, and follow them on Twitter, Facebook and Instagram. Find out more about our Community Partners here.